Staff and students studying in the Library need to work together in order to maintain an environment conducive to learning. 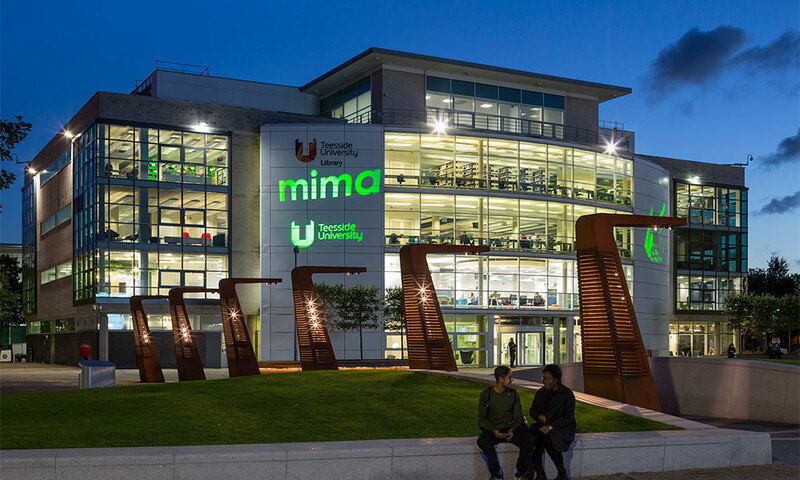 The aim of the Library regulations is to protect the interests of Teesside University Library and its users. Access control gates are fitted at the entrance to Middlesbrough Campus Library. Library members need a TUSC to enter and exit the Library 24/7. engage in any other conduct harmful to the operation of the Library, and undertake any other behaviour which its staff deems to be inappropriate. Food which carries a strong odour, or which is noisy or otherwise disruptive to other users should not be taken onto the upper floors of the Library building. All drinks in the Library must be non-alcoholic and in a covered container. Anyone under the age of 18 (except Teesside University students) will not be permitted to use the Library. Children may accompany a registered user only for brief transactional actions. To view the full Library Regulations please use the link below. Middlesbrough Camus Library is open 24/7. Access control gates are fitted at the entrance to Middlesbrough Campus Library. Library members need a TUSC to enter and exit the library 24/7 from Monday 8 April. Please remember to swipe in and swipe out with your TUSC each time, otherwise you may have problems entering the Library on subsequent visits. 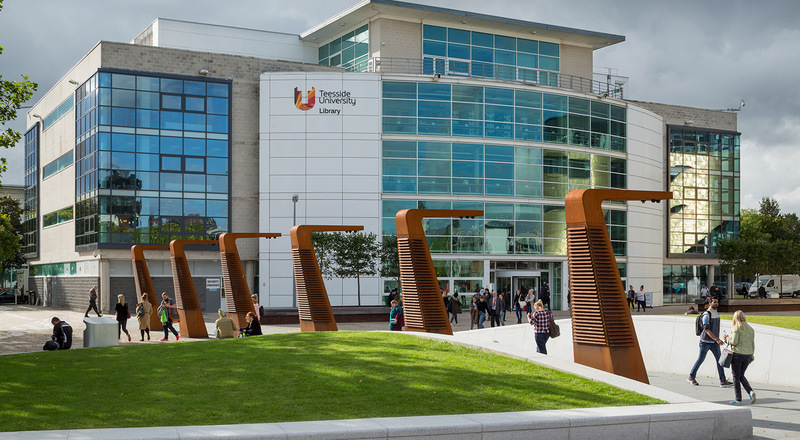 Please note that during self service hours access to the Library is via TUSC only for Teesside University Students & Staff only. The use of controlled access will help improve the management of the Library learning environment. To select TUSC related actions such as cancel or replace a lost TUSC use the link below.